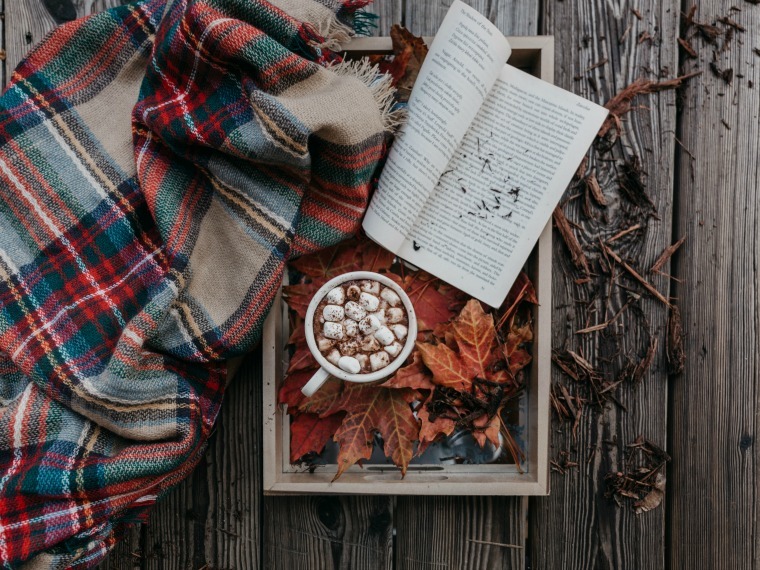 I’m not sure what happened to October, but I feel like I woke up one morning and we were hurtling at the speed of light into the season of turkeys and decorated trees! My husband is already listening to Christmas music but I’m not even thinking past this weekend, much less Thanksgiving or the Christmas season! But I wanted to do something to feel more prepared than I really am–ha! If you’re feeling the same way, excited for delicious food, Christmas carols and sweet time with your loved ones, and yet a little overwhelmed by all the holiday to-dos, starting this one thing today will help you be prepared for the crazy busy season. Why clean our homes weeks before the holidays arrive? Don’t we have more exciting things to do? Probably ;) But I am telling you, having your pantry full of the baking supplies you need for all those cookies (who else’s favorite are those Ritz crackers with peanut butter in the middle dipped in chocolate??!!) and having towels and sheets already clean for your guests, means less stress and less running around as the calendar continues to race toward Thanksgiving and Christmas! When you have children, your house won’t stay perfectly clean, but the checklist contains the deeper cleaning jobs that, when done ahead of time, will make it feel not so overwhelming to do the quick cleaning and picking up just before your guests arrive. I set out to do one area of the house every couple of days so I’m not cramming…..like I did in college. Do you want to get ahead on holiday cleaning so you can have more time for the people and traditions you love? ​Click here​ to print out the Holiday Cleaning Checklist! ​Plus not only does it have a checklist for you, I’ve also noted a few tasks for each room that your kids can do! Put on some music and make it fun! Existing customers will get a free set of Grove walnut scrubber sponges. 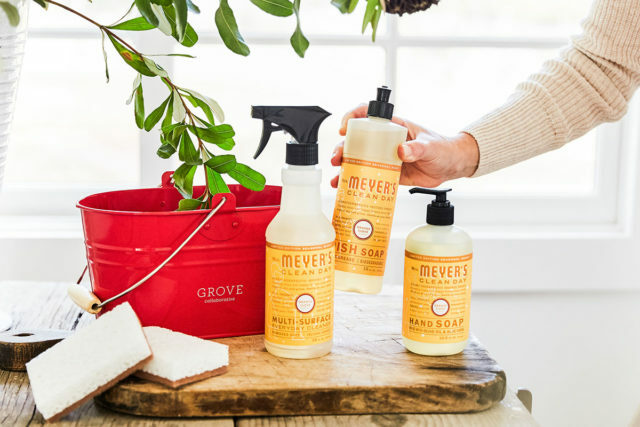 Grove Collaborative is an online small business that ships natural household products like laundry detergent, dish soap, toothpaste, and way more to my doorstep on my schedule. (Another win for the busy holiday season!!) I’ve ordered from them for almost four years and I have been incredibly pleased with their fantastic customer service and the savings. 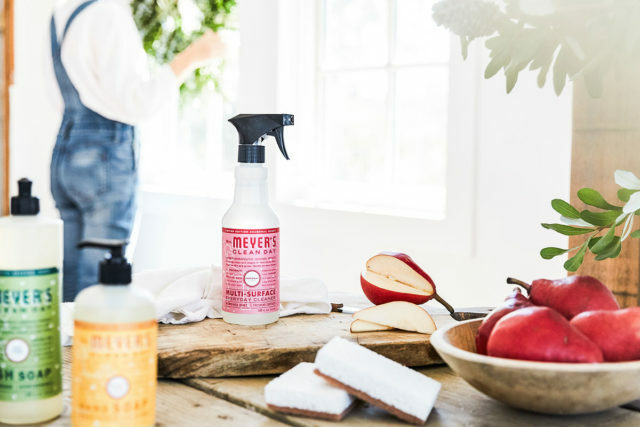 Long-Time Customer Tip: My suggestion for the $20 minimum is to pick a few Mrs. Meyers holiday scented hand soaps, which can be purchased individually, and give as gifts! They are less than $4 each. Last year, Mrs. Meyer’s seasonal scents sold out quickly–so fast, in fact, that I didn’t even get a chance to order mine! This offer is only available through Tuesday, November 6 or until the sets are gone, so don’t miss out! Sign up for Grove Collaborative by clicking here. You will receive the Holiday Set for free when you sign up! To receive this offer, your order needs to be a minimum of $20. The Holiday Set is worth over $30! 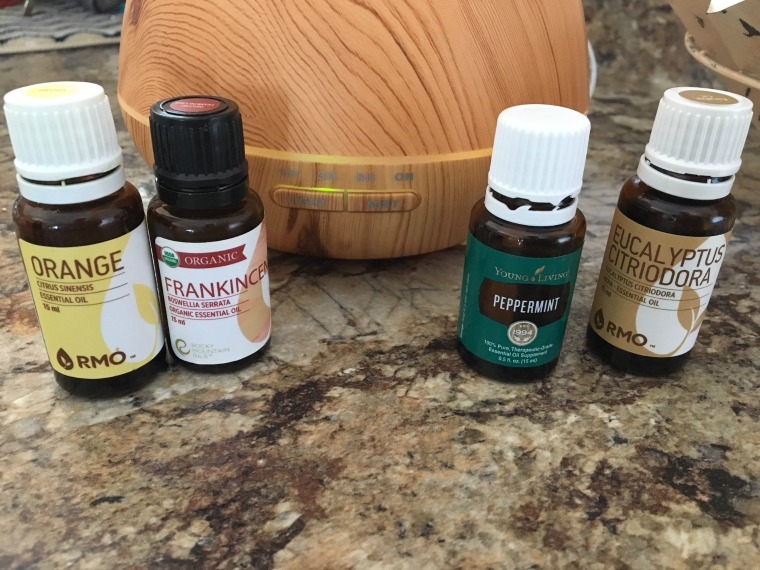 Choose the combination of products and scents you love and receive your first box within a few days. If you are a new customer and you decide to spend $39, you will receive all of the above AND a Grove Stoneware Tray (how neat!). 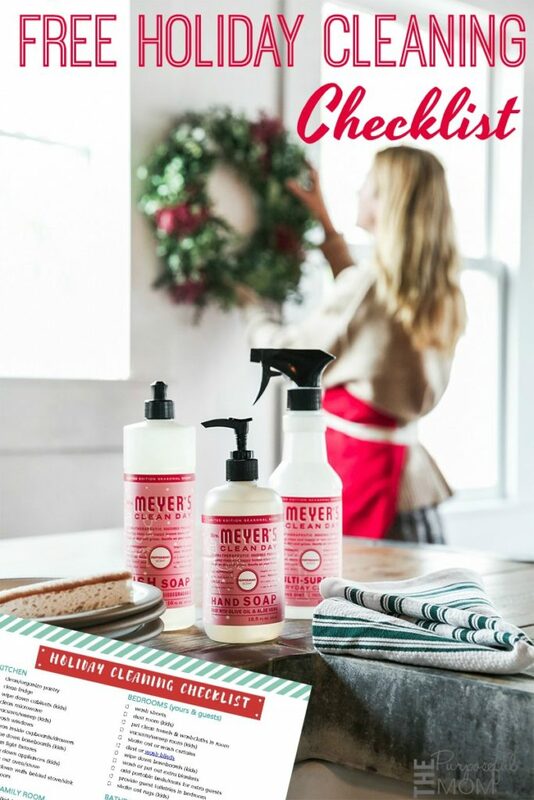 Click here to grab your FREE Mrs. Meyer’s Holiday Set now before it’s gone! 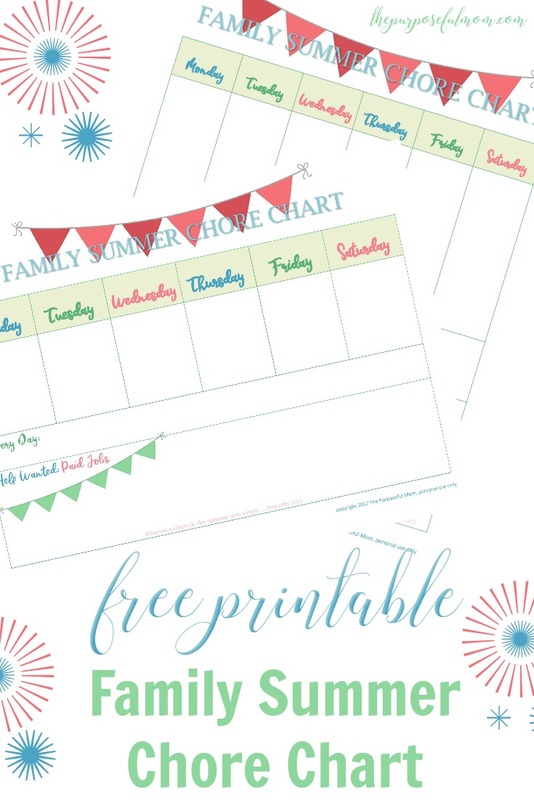 « Free Printable Advent Scripture Calendar to Prepare Your Hearts for Christmas! 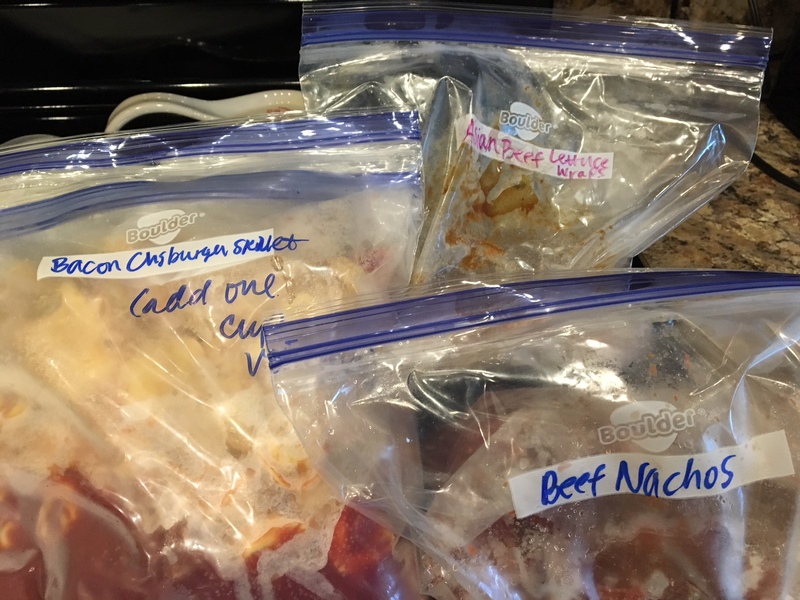 Make Menu Planning Easier with Freezer Cooking! I wish I could get my kids involved with cleaning. Even if I offer incentives they complain!